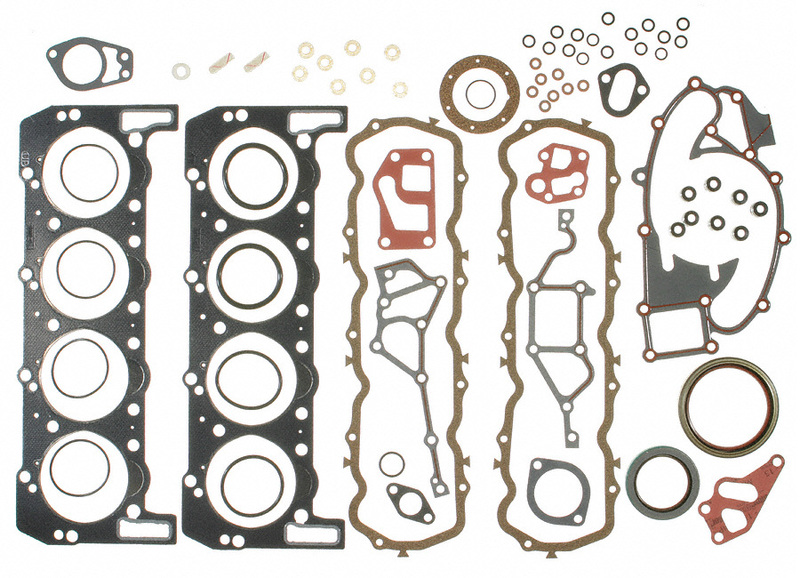 Hypermax High Performance Engine Overhaul Gasket Kit. For increased longevity of your high performance application. 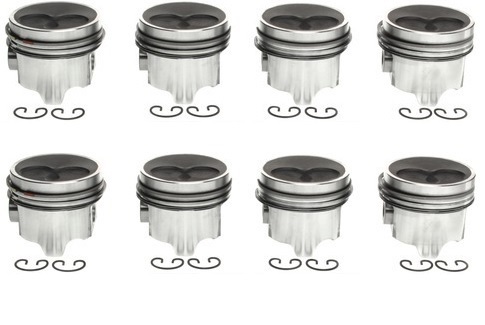 Hypermax High Performance Piston Pins (Set of 8). Increase reliability with these stronger pistons. 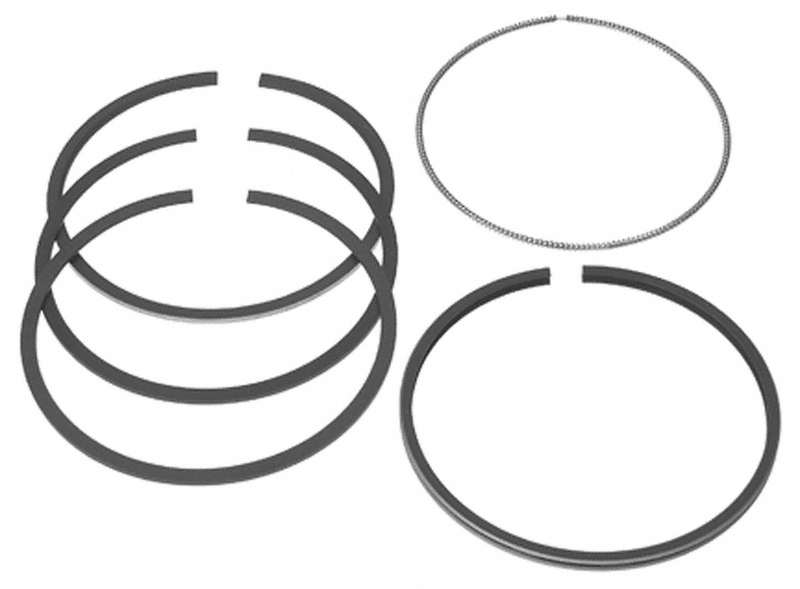 Hypermax High Performance Piston Rings (Set of 8). Hypermax High Performance Pistons, Pins, Rings & Clips (Standard Bore). Hypermax High Performance Pistons for Ford Factory Turbo. Hypermax High Temperature Inconnel Exhaust Valves (Set of 8). Hypermax Performance Intake Valve Seat Inserts. 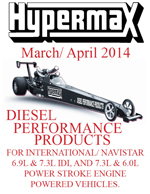 Designed for high performance diesel engines. Set of 8. Hypermax Performance Exhaust Valve Seat Inserts.